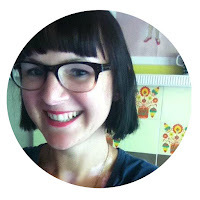 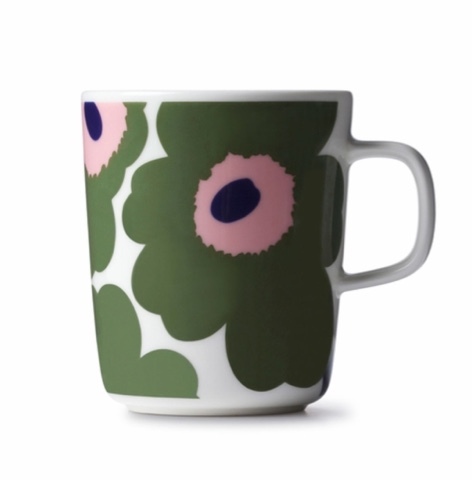 vintage+little: Marimekko Unikko - new colour! 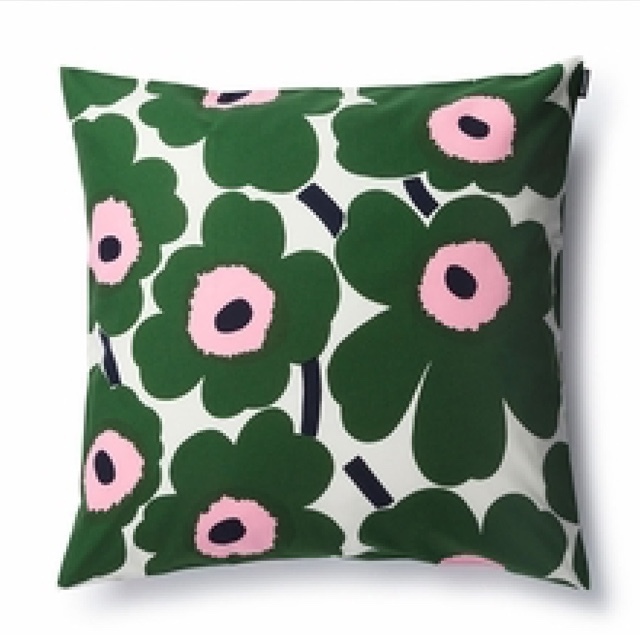 Marimekko Unikko - new colour! 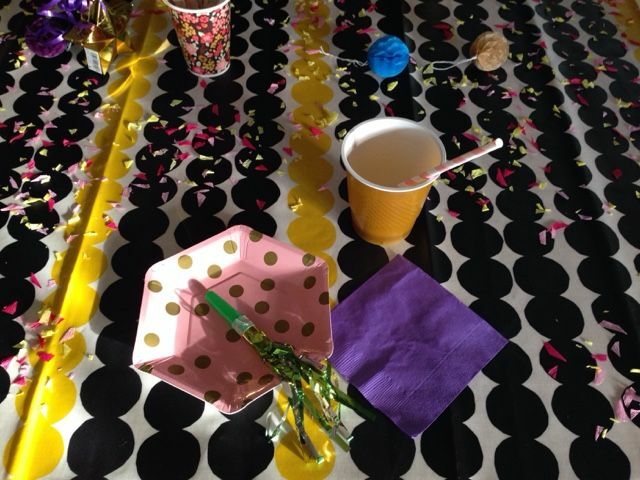 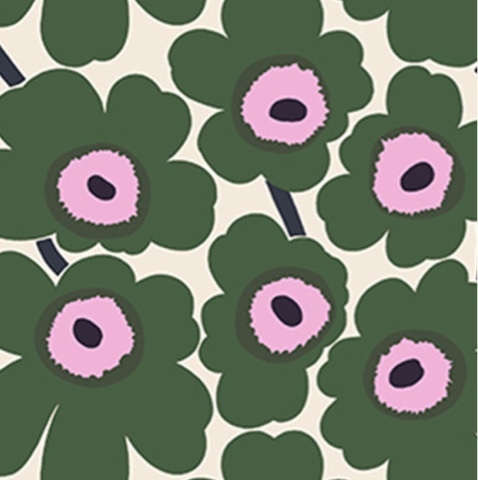 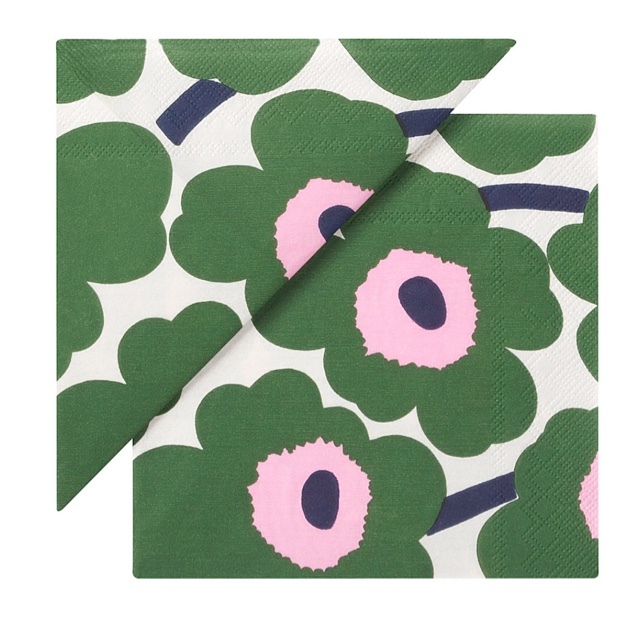 Marimekko has introduced a new colour in their wonderful Unikko print - dark green and pink!! 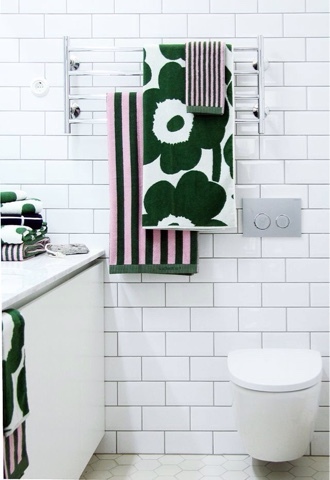 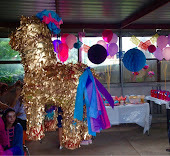 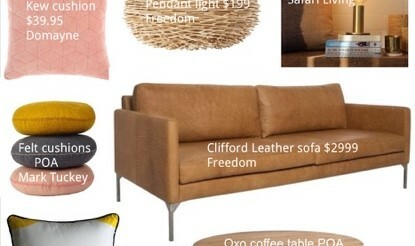 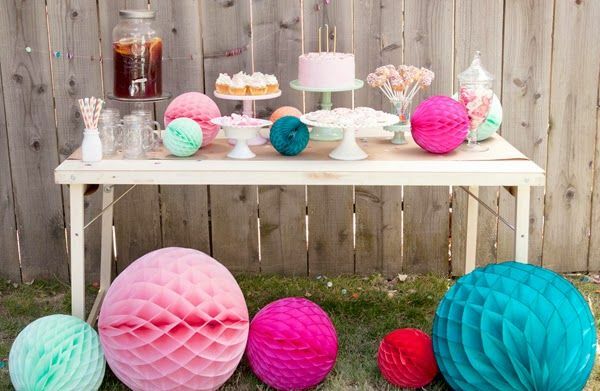 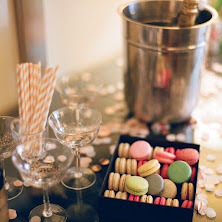 I'm absolutely crazy about this colour combination!